After protracted negotiations Mr Z has today announced he will attend LegalTech New York City from 31 January to 2 February as a distinguished guest of EDT Software. 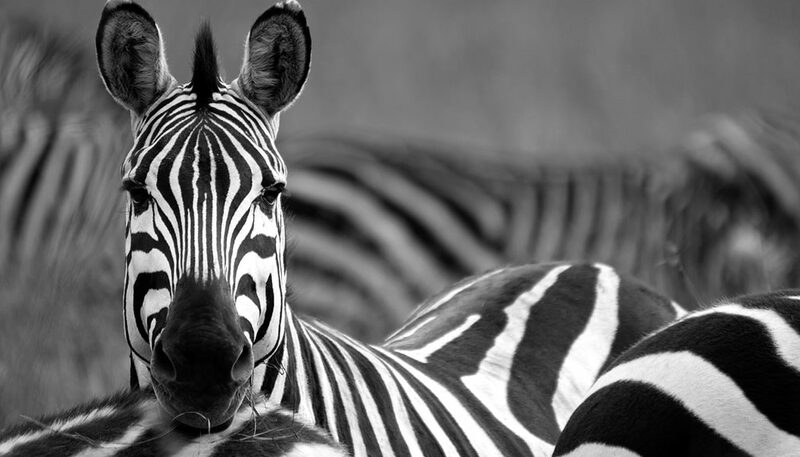 There has been much interest in his black and white perspectives on e-discovery. Mr Z thinks e-discovery has become over-complicated. He thinks an end-to-end software platform will simplify by removing multi system silos and data movements. And, he believes flexible deployment options are needed – cloud, on premise and portable. He also thinks the prevailing charging models are outrageous. Some more insight into his unique and spirited perspectives can be found here. To arrange a consultation with Mr Z or a demo of his recommended software solution, EDT Software, email info@discoverEDT.com. Is it time to drop the ‘e’ from e-discovery? Should litigators think like investigators when using e-discovery tools?